August is here and with it comes our next Italian Food Wine Travel journey. 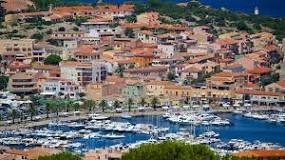 This month we land in Sardegna, better known to Americans as Sardinia. 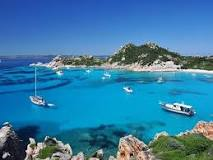 Sardegna sits behind Sicily and before Cypress as the second largest island in the Mediterranean Sea. Sardegna is one of the most geologically ancient bodies of land in all of Europe. Sardegna has been raided and occupied by numerous outside forces including: Phoenicians, Romans, Vandals, Goths and Byzantines; then became part of Crown of Aragon and the Spanish Empire, the House of Savoy, the Kingdom of Italy and finally the Italian Republic and today Sardinia autonomy. As it relates to this article the constant invading of outside forces had an important impact on the Sardegna cuisine. Even though it is an island, the constant threat of invasion caused the Sardinians to take refuge in the mountains, thus leading to a diet of mountainous foods. This remained true for centuries; however, in modern day peace Sardinians now have a diet rich in seafood and coastal cuisine in addition to their beloved traditional mountain dishes. In researching Sardegna, one of my fellow wine writers, Martin from Enofylz, shared that Cannonau is actually Grenache. As I followed up on this information I learned, of course, that Martin was correct. Cannonau, the local name for Grenache, is reportedly one of Sardegna’s most successful wine grapes. Historically it has been believed the Aragonese introduced Grenache to the island when they conquered it in the 14th century. However, modern research indicates the likelihood that the Cannonau (Grenache) grape actually originated on the island. 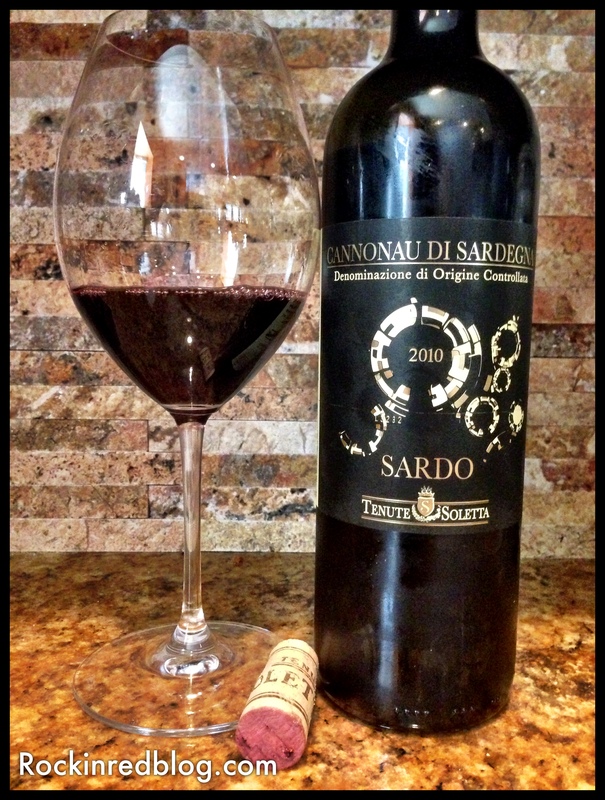 Cannonau Di Sardegna DOC Sardo 2010: This wine was crafted from 100% Cannonau grapes. It poured a deep maroon into the glass and opened with aromas of red fruit, soft spice notes, leather, a touch of mocha and herbal notes. On the palate this wine delivered flavors of black and red cherries, red plums and raspberries, with nice minerality, savory herbs such as oregano, white pepper and toasted walnuts. It had round acidity and integrated tannins that coated the inside of the mouth, leaving a dry lingering finish on the palate. Aged for 18 months in stainless steel, refined in bottle 6 months, contains 13% alcohol. SRP $20. I purchased this wine from Jimmy’s Fine Italian Food and Wine store in Dallas. 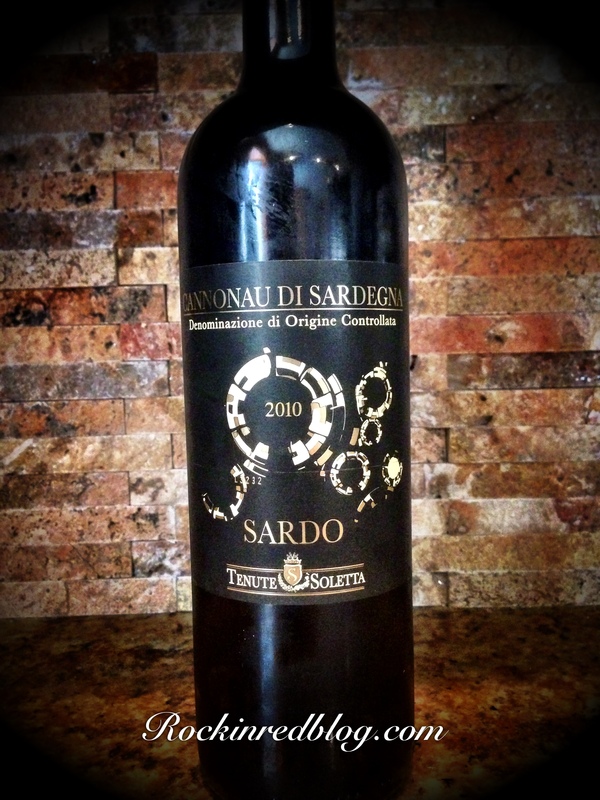 Since we are exploring Sardegna I wanted to pair this wine with a traditional Sardegna dish. 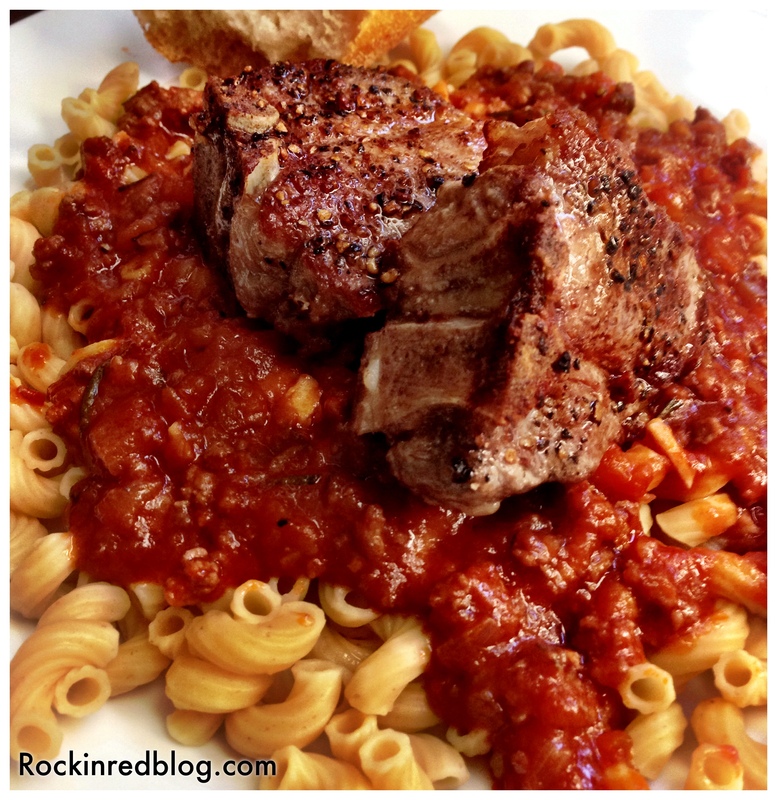 I found what I was looking for on a blog titled Jovina Cooks Italian. It is a delightful blog filled with authentic Italian cuisine from regions all over Italy. After looking through a number of Jovina’s recipes I decided upon “Lamb Chops and Ragu with Malloreddus.” Though I was unable to locate any Malloreddus pasta I was able to make the rest of the dish with ingredients I already had in my kitchen except the lamb. The dish comprised of a ground lamb ragu that was delicious, it had a sweetness to it though there was no sugar added. 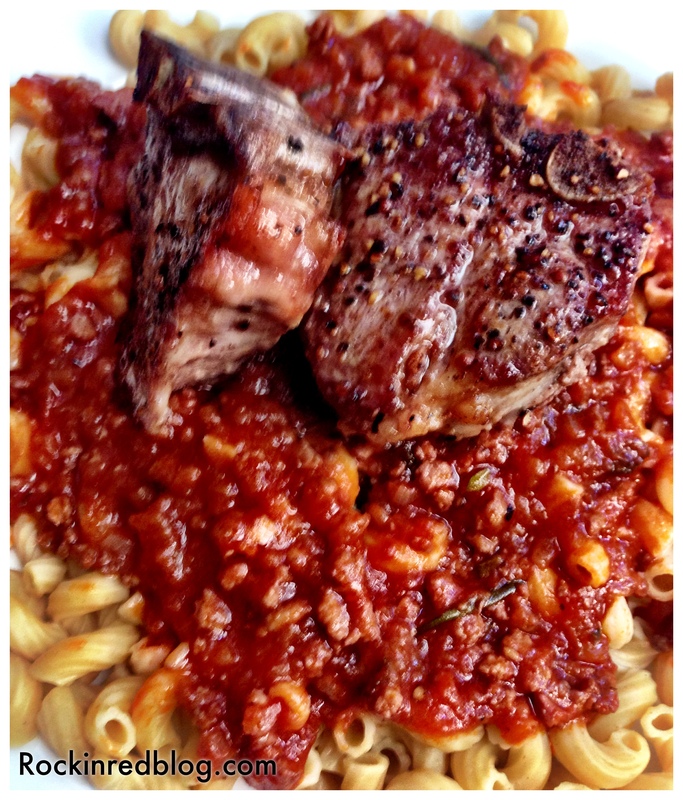 The ragu topped the pasta and was then topped with the cast iron seared lamb chops. The dish was easy to make and was not only very good but it paired perfectly with the wine. Furthermore, the sweetness of the ragu brought out a sweetness in the wine that did not exist when sipping the wine alone before dinner. 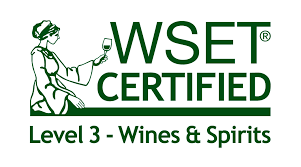 This lead me to two conclusions: 1) what grows together goes together; 2) in Italy wine is made with the sole purpose of accompanying food and when the two are paired correctly both make the other better! These are certainly not revelations, I have said them both before many times, it is just awesome when it happens and worth mentioning again. 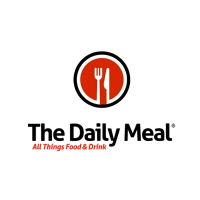 Check out Jovina’s site, there are some great Italian recipes. Umberto Soletta is still cultivating a vineyard and an olive grove that he planted with his dad and uncles when he was 5. Through the years, he has continued to work the ground and kept an important family tradition alive, which has become a mission as time passes by. value to a land that has always been famous for the quality of its fruits but that also required environmental recovery action. Through intense land reclamation, combined with attention to landscape details, he has brought back the traditional typology of the vineyard and has achieved important results – in business as well – by creating a harmonious relationship between the human intervention and the surrounding, sometimes wild, natural environment. Wine is made in the vineyard! This can appear an obvious statement, but it contains a fundamental truth: today, everyone can make a wine that can taste good. But there is difference between wines! 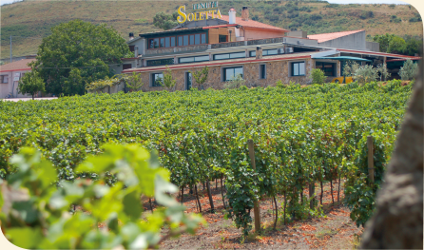 For Umberto Soletta, Wine with the capital ‘W’ is the result of a long journey that starts by giving the right attention to vines and grapes, so that a normal manual harvest is possible without having to anticipate or postpone it (except for the straw wine). This is the only way to preserve the characteristics of the wines, together with their personality and character. 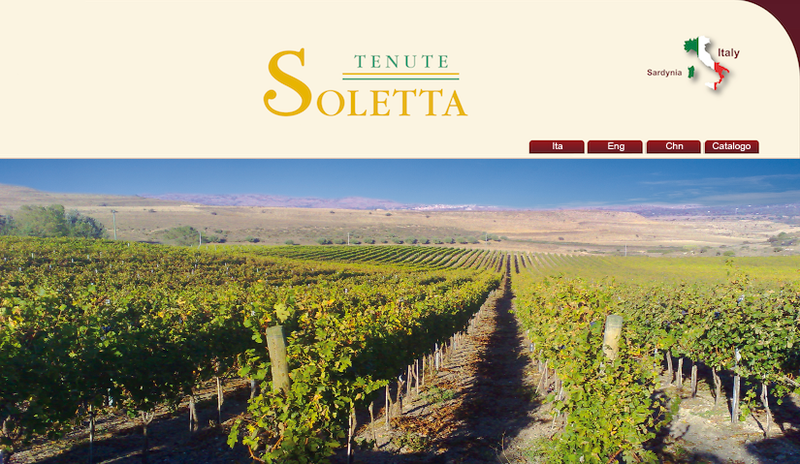 To learn more about Tenute Soletta and view their entire portfolio of wines, grappas and olive oil please visit their web site. Please join us again for #ItalianFWT at 10am CST on Saturday, September 5 as we explore the Italian region of Abruzzo. My Song Selection: The song I have chosen to pair with this article is a traditional form of Sardegna music called Polyphonic Singing. This style of music has been prevalent on the island of Sardegna for centuries. As Alex Henderson with AllMusic.com explained, “There are some similarities between the harmonies employed by Tenores de Oniferi (one of Sardinia’s most well-respected traditional vocal groups) and the harmonies used by Catholic monks in Italy, Spain and Portugal. In fact, play this CD next to the a cappella Chant by The Benedictine Monks of Santo Domingo de Silos (a fine collection of Gregorian chants by monks in a Spanish monastery), and you can’t help but notice the parallels. But the Italian lyrics embraced by the Tenores de Oniferi can be either secular or spiritual in nature. Traditional Sardinian vocalists often come up with improvised lyrics, and sometimes, they turn their attention to Sardinian poetry of previous centuries.” Please enjoy Santa Ruche by Tenores de Oniferi. Create your own Sardinian experience with food and wine and let me know what song you pair with it. Cheers! Previous “Mysterious Tales of the New England Coast”: A Maine (and wine) mystery! The lamb chops and ragu sounds like it would be a perfect pairing with cannonau. Nice post, Michelle! Great research on why an island has such an important mountain cuisine, so surprising! Really fabulous post Michelle. Enjoyed learning more about this region and the polyphonic songs. Isn’t it great. Italian wine makers are awesome! Love the food and wine pairing, Michelle! 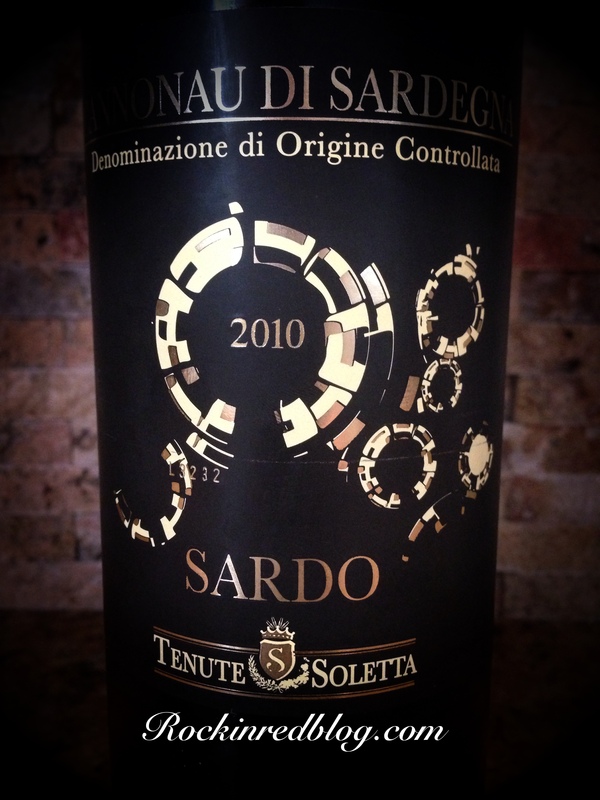 Haven’t tried Tenute Soletta before but I’ll see if I can get my hands on a bottle of their Cannonau Riserva. Cheers! Thanks for the shout-out Michelle! I read an article in the SOMM journal (http://digital.copcomm.com/i/391696-october-november-2014/28) which seems to bear out the grapes origin is in fact Sardinia. 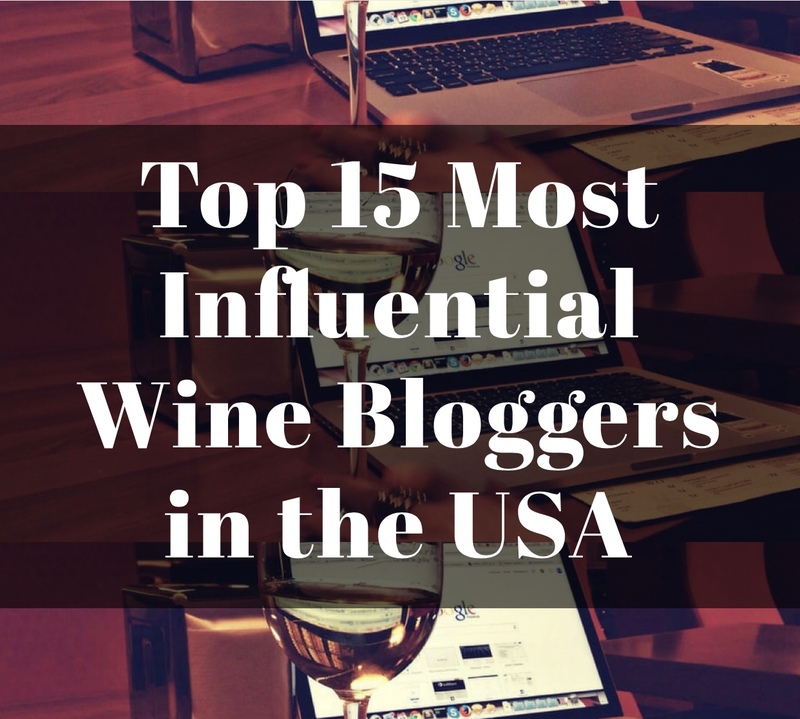 Interesting stuff (well at least for wine geeks). Your pairing looks and sounds fantastic. 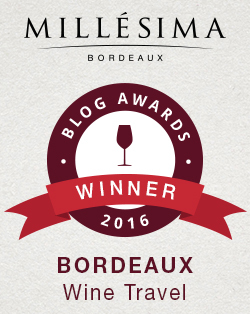 Now I’m hungry…and I need to try a Cannonau! What a great pairing! I will definitely track down this wine. Thanks for sharing.